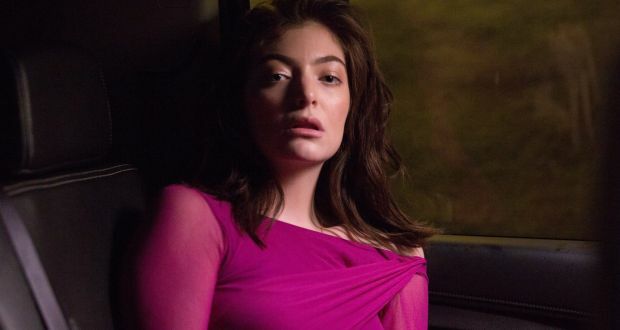 There’s a lyric on Lorde’s new album, Melodrama, which catches the ear. It runs, “bet you rue the day you kissed a writer in the dark,” and it’s tart, taut and right. It sounds like the work of someone who has learned the power of words. There are plenty more standouts where that one came from. You have the “couple of Top Gun pilots flying with nowhere to be” on Homemade Dynamite or “I do my make-up in someone else’s car” on Green Light. When it comes to lyrical snap, the New Zealander is truly running things this time around. It’s taken a couple of long years for Ella Yelich-O’Connor to follow up her debut, Pure Heroine, but the results demonstrate that it has been time worth taking. That debut and its success changed everything for her, turning the then-teenager’s universe upside-down, so it’s natural that this record seems to be about coming to terms with all those changes and transformations. In the last few weeks since she reached the end of the recording and mixing hullabaloo, Yelich-O’Connor has finally been able to begin to make sense of what the songs represent. She spent much of the time working on this record living in New York. For the most part, she went unrecognised in the city, allowing her to get on with the job of writing and recording, and especially observing. “Part of why I went to New York was for that anonymity. In New Zealand, everyone knows who I am and while they’re very sweet, I was never able to forget who I was and what I was doing. I’m Lorde and I’m making an album.